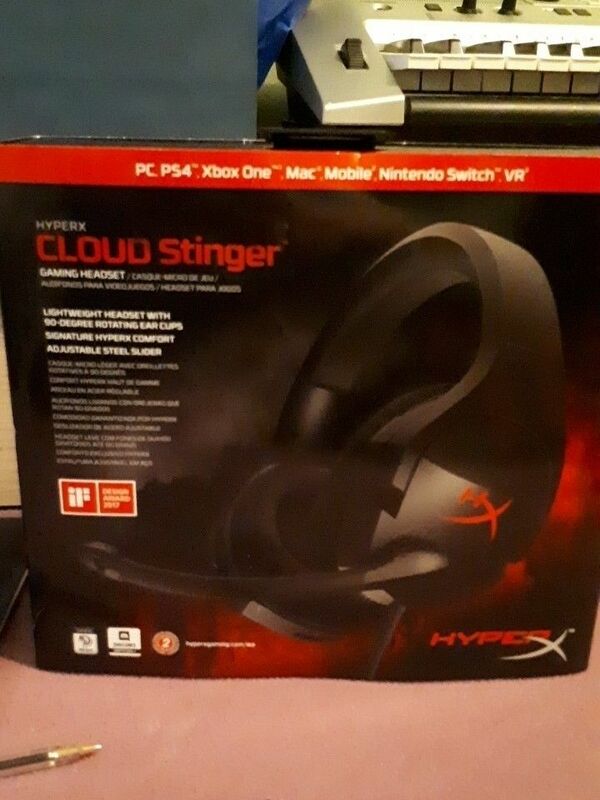 I Got a #HyperX #CloudStinger #GamingHeadset (#lightweight, 90° Rotating Ear Cups, & #Discord Friendly). Thanks Mom, HyperX & #MemoryExpress For Making it the Best Gift I Ever Wanted. It's Great For #PC, #PS4, #XboxOne, #Mac, #NintendoSwitch & #VR.